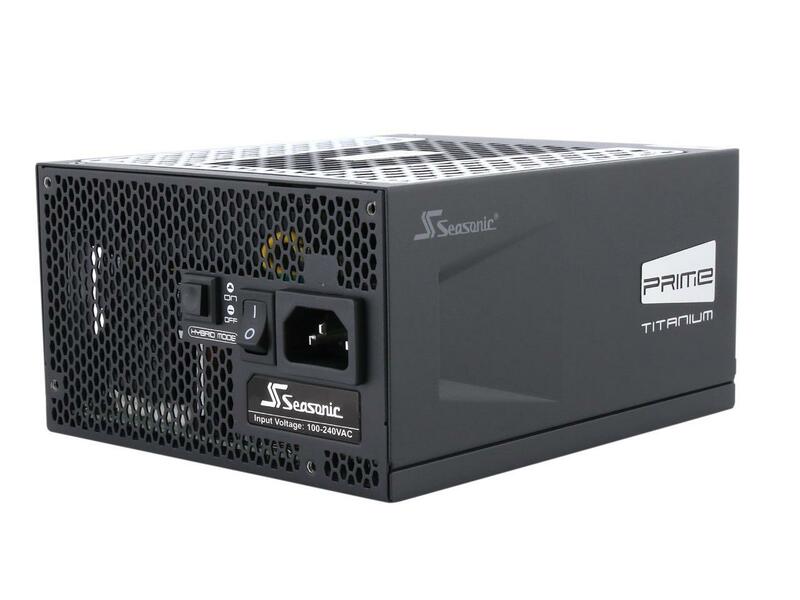 Seasonic PRIME 1000W Titanium. $240 after $20 rebate (normal price: $260 – A discount of $20 or 8%). 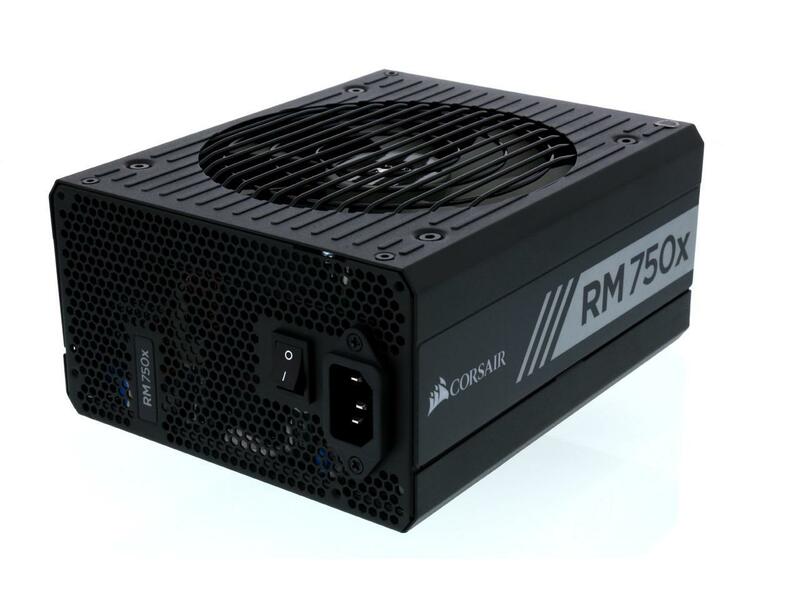 A very high quality PSU, powerful enough to power most setups. 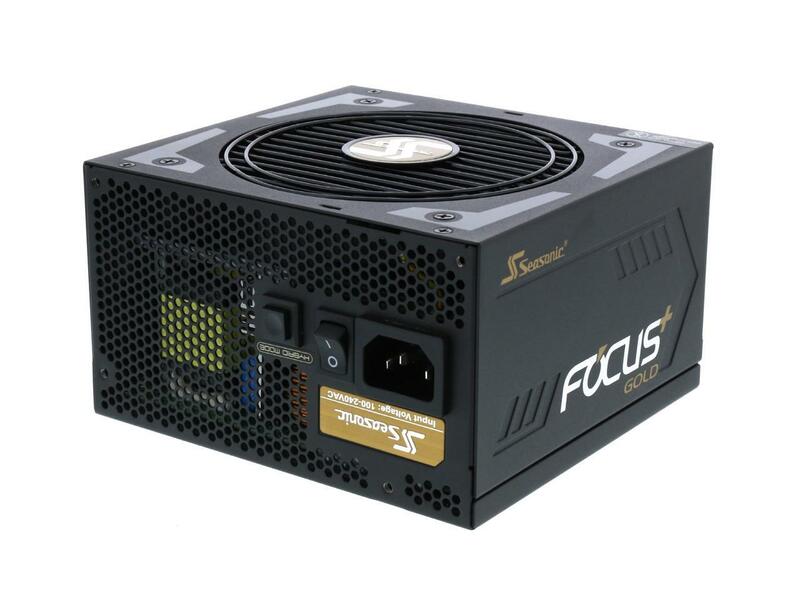 Seasonic FOCUS 850W Gold . 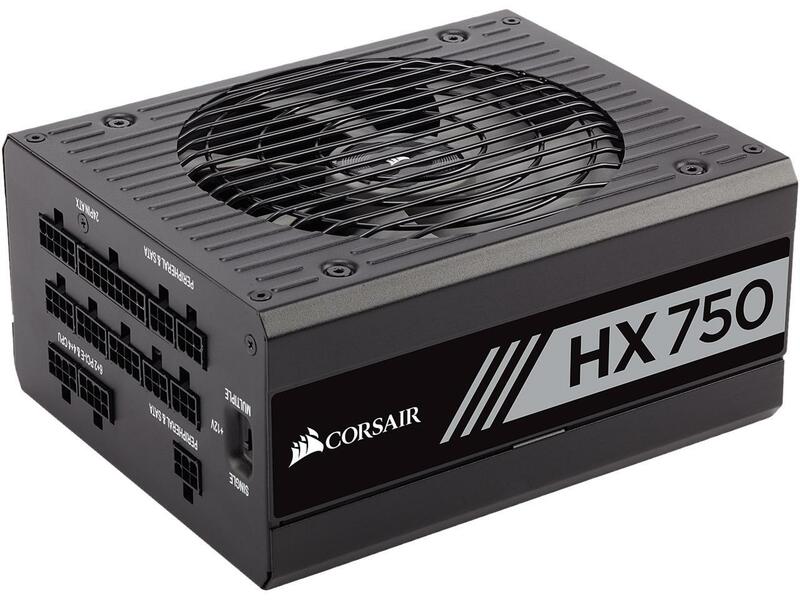 $70 after $10 rebate (normal price: $110 – A discount of $40 or 36%). 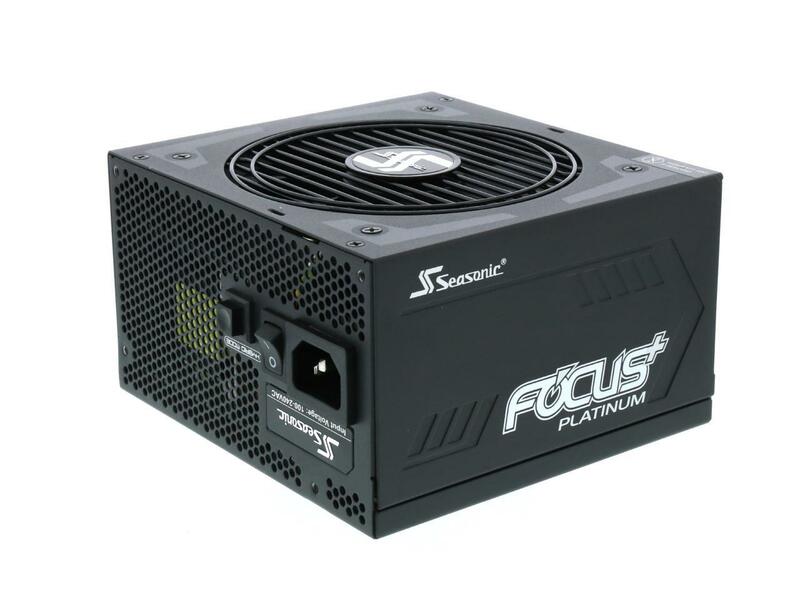 Seasonic FOCUS 750W Platinum. $100 after $20 rebate (normal price: $120 – A discount of $20 or 17%). 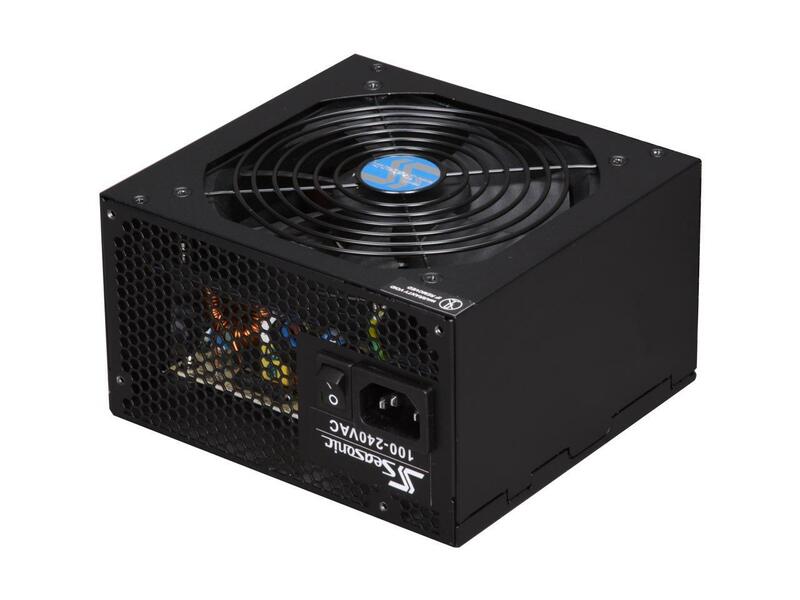 SeaSonic S12II Series 620W. $35 after $15 rebate (normal price: $50 – A discount of $15 or 30%). Incredibly cheap, after discount. Highly recommended for those who are on a tight budget. 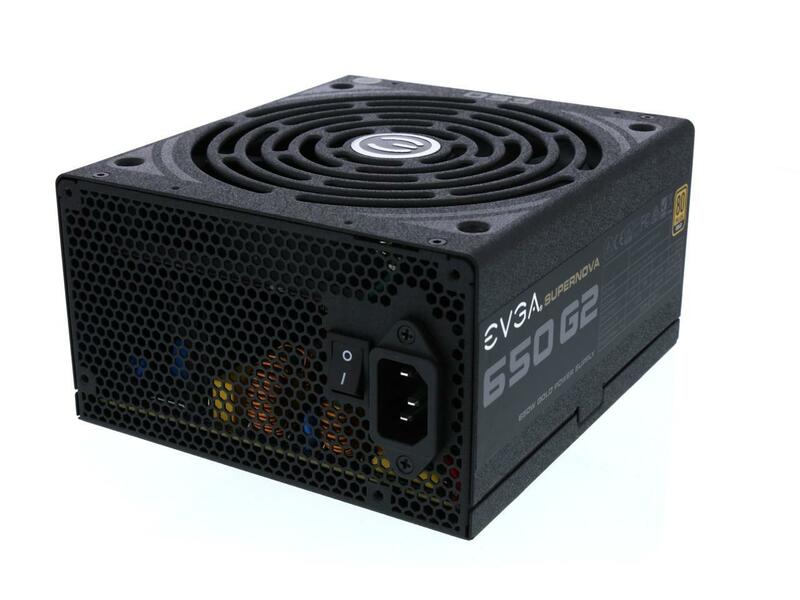 EVGA SuperNOVA 650 G2. $70 after $15 rebate (normal price: $110 – A discount of $40 or 36%). 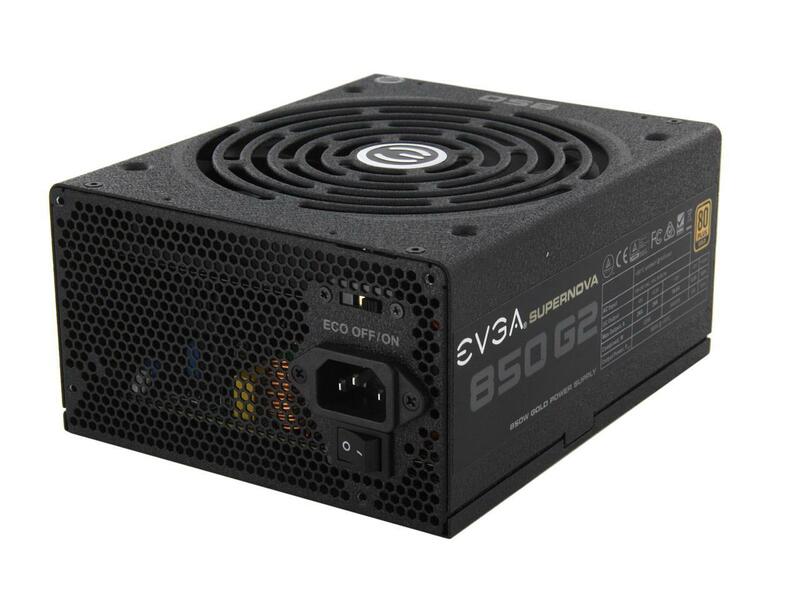 EVGA SuperNOVA 850 G2 . $90 after $10 rebate (normal price: $100 – A discount of $10 or 10%).